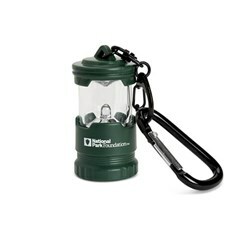 The Celestron 48008 is a National Park Foundation Water Resistant Camp Lantern. The bright white LED powers up to 200 lumens and comes with 4 modes of illumination: high, medium, low, and SOS—making it great for unexpected emergencies. The camp lantern is IPX-7 rated water resistant, dust proof, floatable, crash resistant and able to withstand the harshest elements. In addition, the camp lantern comes with an integrated carabiner to allow it to hang from a tent, at camp, on a backpack, by your side, or just about anywhere. 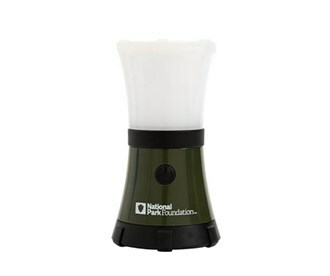 Your purchase of the National Park Foundation Water Resistant Camp Lantern supports the National Park Foundation in its mission to preserve America’s National Parks. The Celestron National Park Foundation Water Resistant LED Lantern has many exciting features for users of all types. 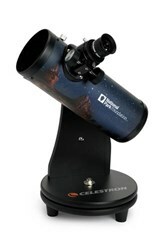 See the Celestron National Park Foundation Water Resistant LED Lantern gallery images above for more product views. FactoryOutletStore stocks a full line of accessories like Explorascope 60 AZ, Firstscope, and Keychain LED Lantern for the Celestron National Park Foundation Water Resistant LED Lantern. 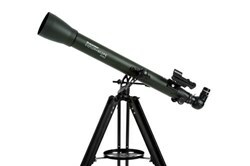 The Celestron National Park Foundation Water Resistant LED Lantern is sold as a Brand New Unopened Item.